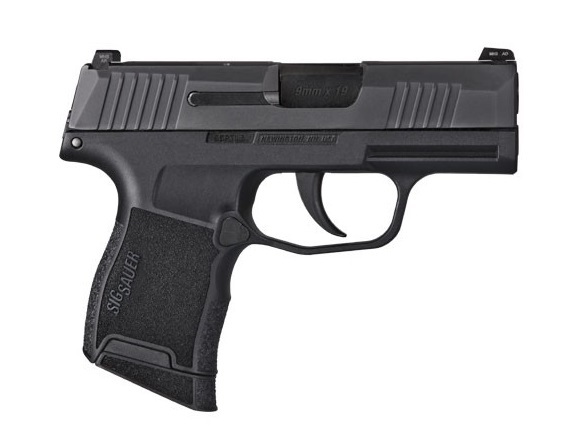 Sig Sauer Introduces New P365 High-Capacity Micro-Compact – the ultimate concealed carry pistol. Newington, NH (January, 2018) – SIG SAUER, Inc. introduces the new High-Capacity Micro-Compact P365 – the ultimate concealed carry pistol. This revolutionary striker-fired 9mm pistol offers the perfect balance of capacity and concealment with unrivaled shootability and ergonomics. 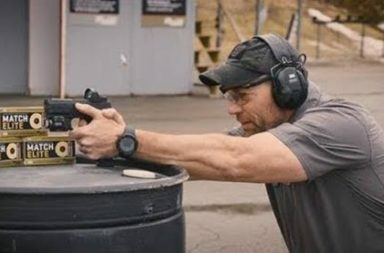 The P365’s patent-pending, narrow-neck, modified double-stack magazine holds 10 rounds in both the flush-fit and extended versions, plus one in the chamber, for a full capacity of 11 rounds – nearly a 50 percent capacity increase over pistols in its class. An optional 12-round extended magazine equips this micro-compact pistol with full-size 13-round capacity, allowing you to carry more, everyday – 365 days a year. The P365 is also smaller and lighter than most other pistols in its class, measuring 1-inch wide, 5.8-inches long, and 4.3-inches tall with a barrel length of 3.1-inches. 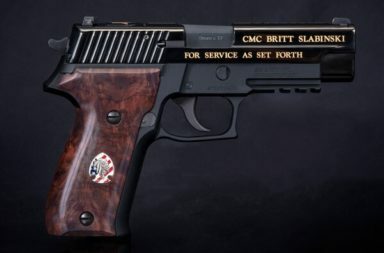 It weighs just 17.8 ounces with an empty magazine. The unique grip design and higher grip to bore axis reduces perceived recoil and makes the P365 as comfortable to shoot as many mid-sized pistols. The grip is fully-textured polymer with a slim-line rail that will accommodate SIG light or laser accessories. 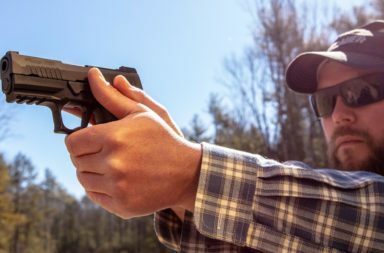 The stainless-steel slide comes standard with front and rear serrations for easier slide manipulation, as well as SIGLITE® night sights for faster sight acquisition under all lighting conditions. Disassembly is safe and easy with a three-point takedown that does not require the trigger to be pulled. A generous trigger guard undercut also allows for a higher hand position and better retention. The narrowing magazine design allows the upper part of the grip to be perfectly contoured to fit the shooter’s thumb when fired. In continued partnership with Blackpoint Tactical, one of the nation’s premier holster manufacturers, SIG SAUER is offering a series of concealment holsters specifically designed for the P365. Immediately available for order are the Blackpoint APX and IWB holster variants. 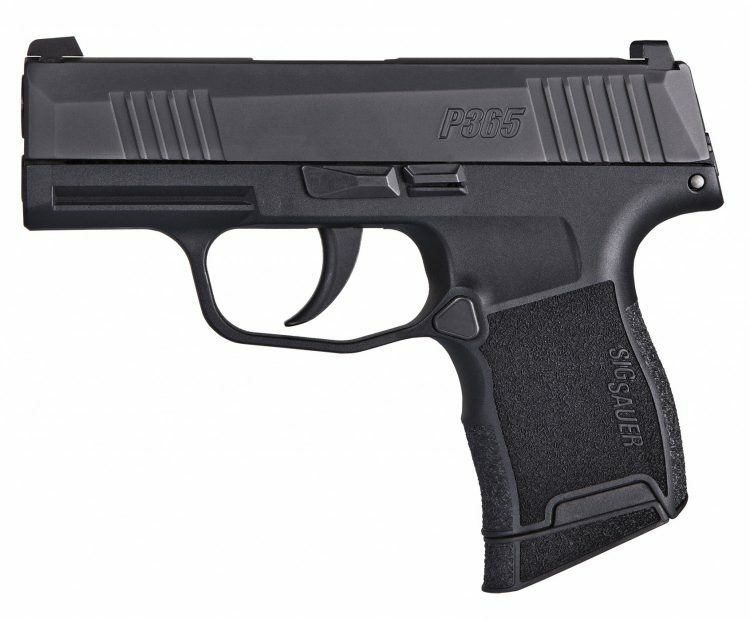 As a complete systems provider, SIG SAUER will be launching several new products specifically designed to complement the P365. 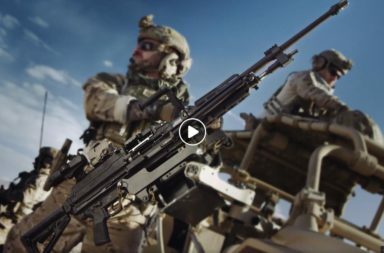 Products will include ammunition optimized for everyday carry, a high-performance weapon light, a laser sight, a P365 compatible suppressor and a P365 air pistol. Announcements and press releases will be forthcoming on each of these exciting and new P365 products.